Casual and classy, SPACE is our bag of the season. Inspired by the retro 'bucket bag' silhouette, this version is a contemporary twist on the timeless classics. 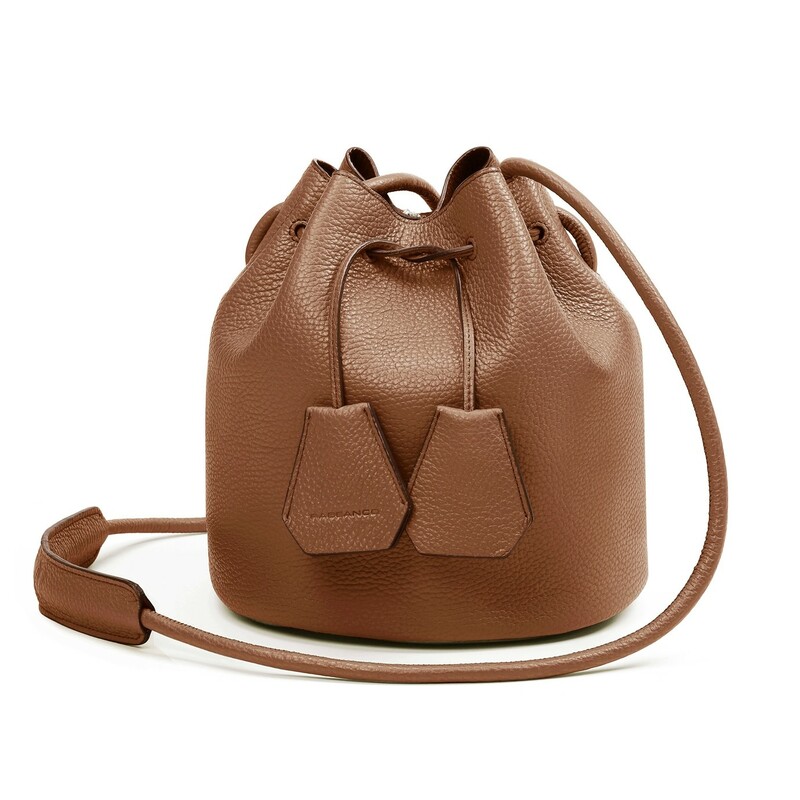 The shoulder strap is sleek and seamless, matching the streamlined design with minimal hardware. - Shoulder Drop Length: 65cm / 26"
RABEANCO selected smooth cow leather.